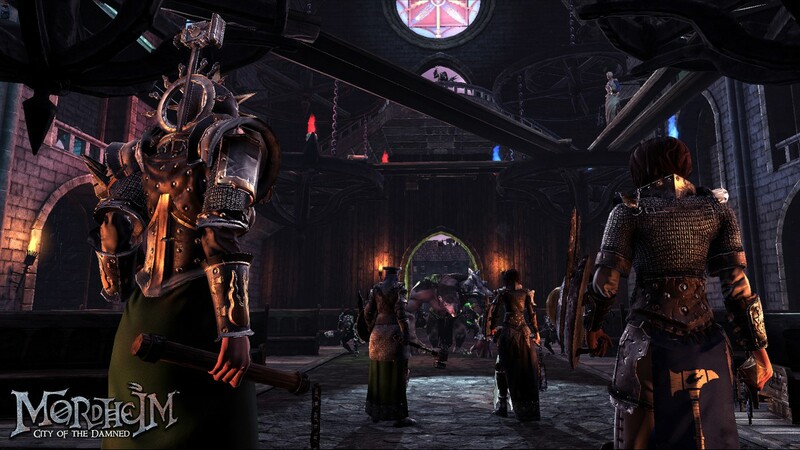 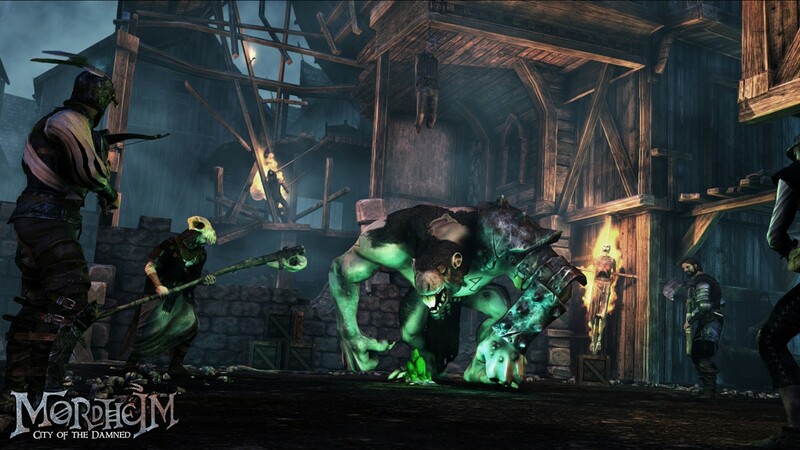 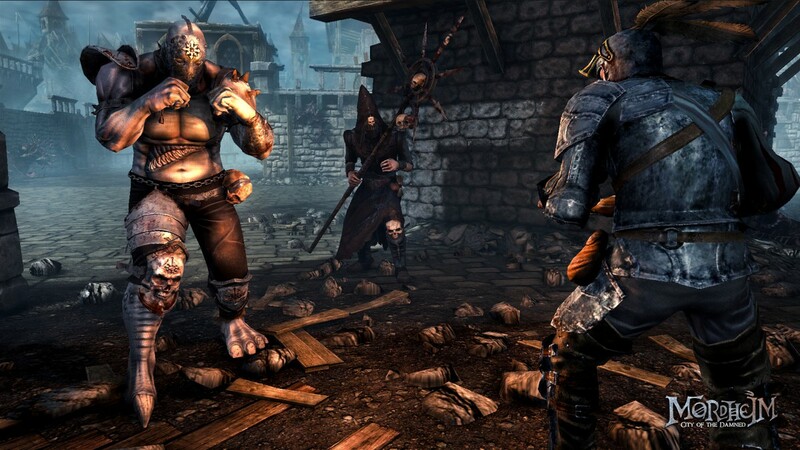 Launch trailer unveiled for Mordheim: City Of The Damned ahead of today's release - Use a Potion! 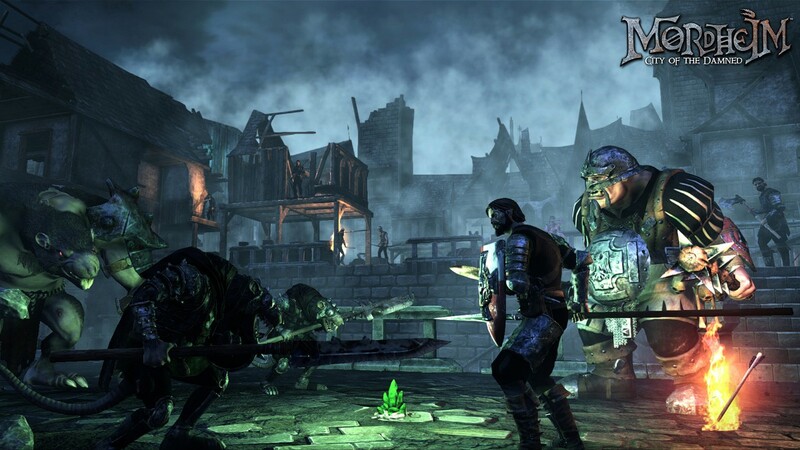 Featuring four independent campaign modes for each of the four Warbands, as well as multiple online modes, develop your Warband and take them into the fray online, enjoying many maps within the City of the Damned, featuring both procedurally generated campaign missions, and procedural map elements. 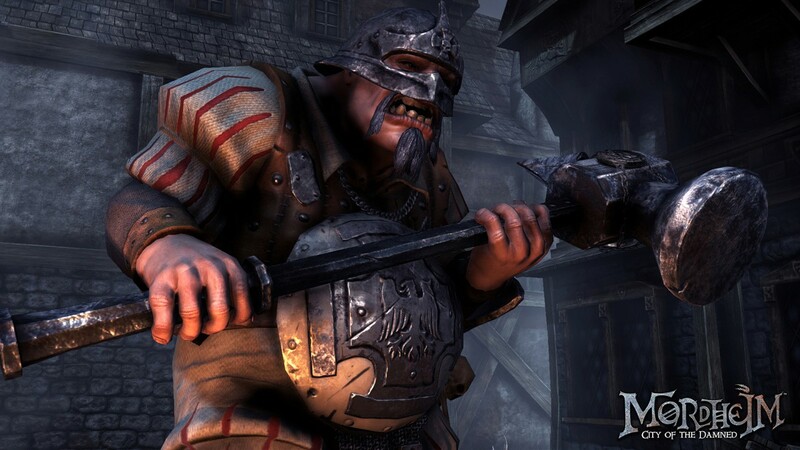 Mordheim: City Of The Damned launches later today on Steam for Windows – if you pre-order it before then you’ll get a sweet 20% discount.